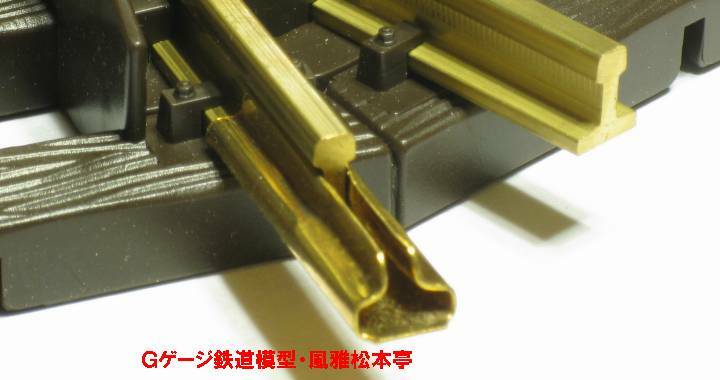 LGB made G gauge 300mm straight track, brass rail, #10000. 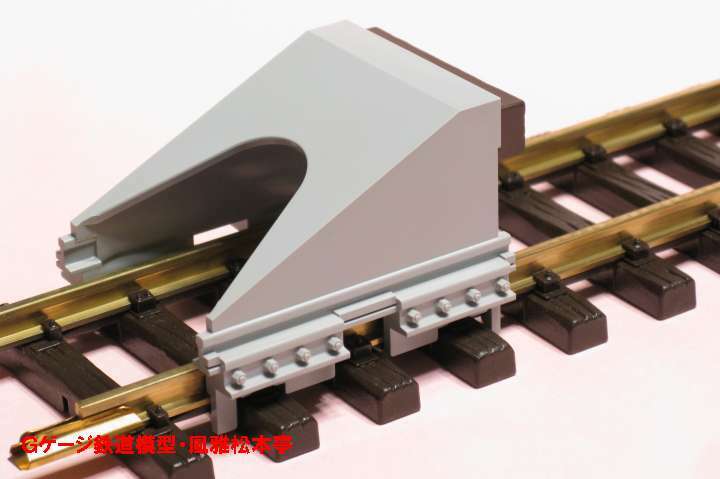 LGB made G gauge 300mm straight track, alminium rail, #1000. 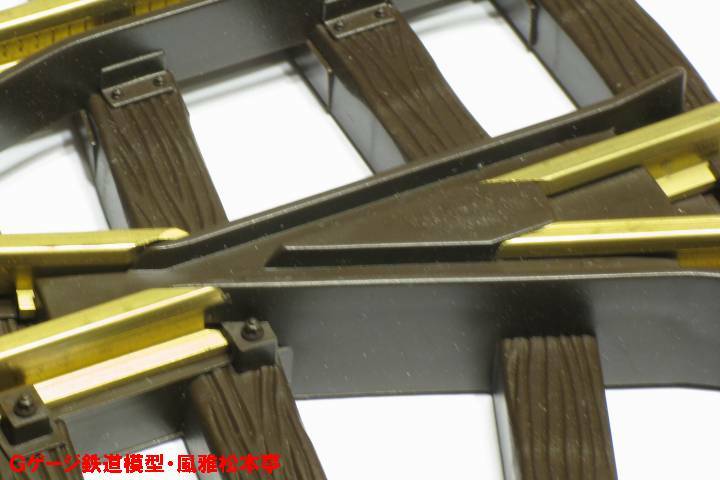 LGB made G gauge R1 curved track, brass rail, #11000. LGB made G gauge right hand turnout for manual operation, brass rail, #12000. 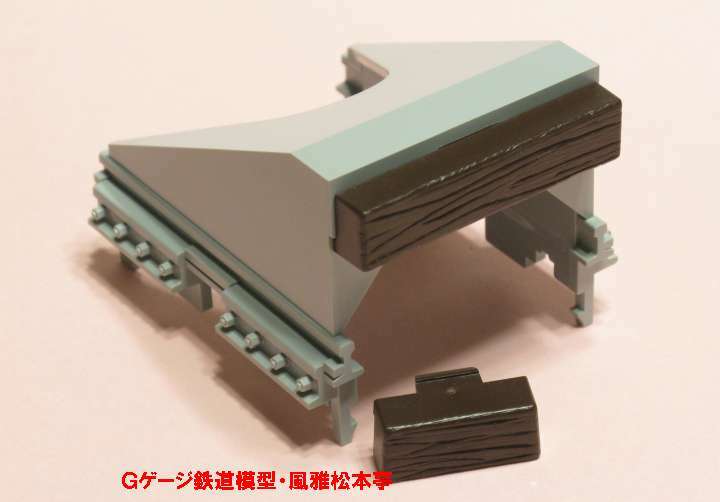 LGB made G gauge left hand turnout for manual operation, brass rail, #12100. 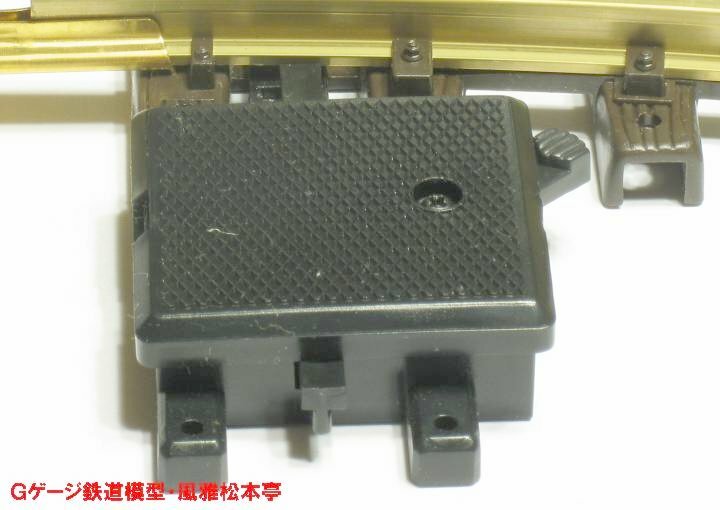 LGB made G gauge double slip switch for electric operation, brass rail, #12260. 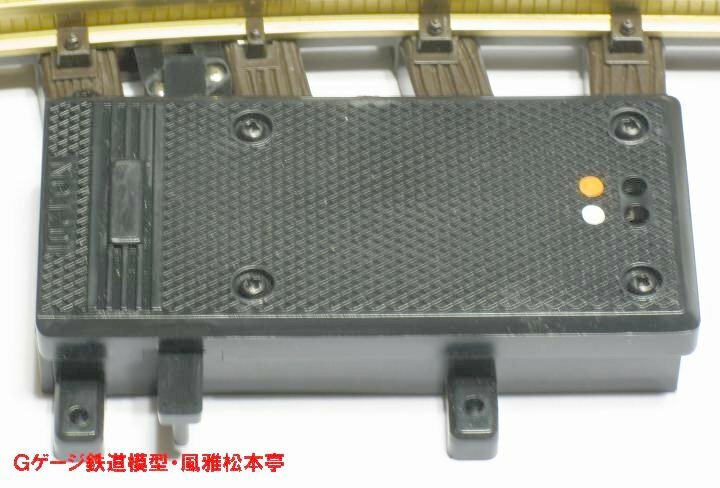 LGB made G gauge wooden bumper, no lantern, #10310. 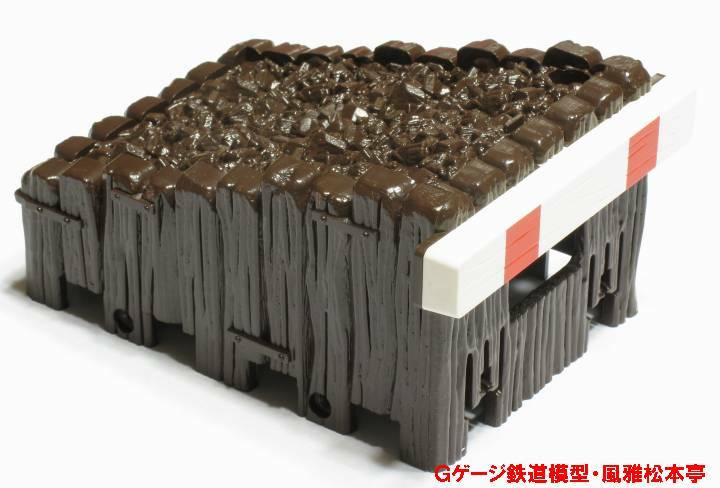 LGB made G gauge concrete bumper, #10315. 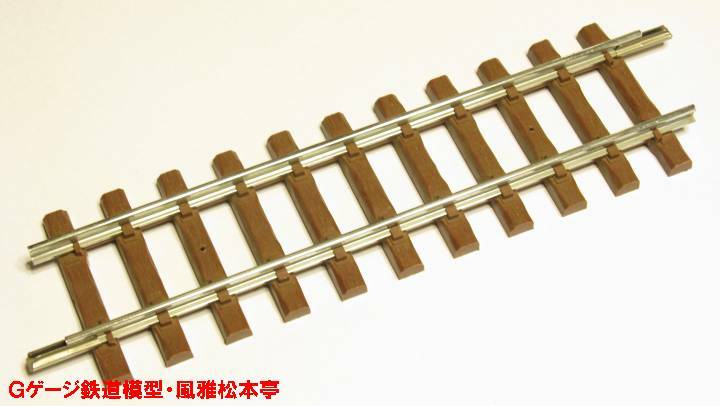 Kadee made G gauge uncoupler track for LGB, brass rail, #840.